hd00:11SALVADOR, BRAZIL - CIRCA NOVEMBER 2014: Inside view of the traditional Mercado Modelo. 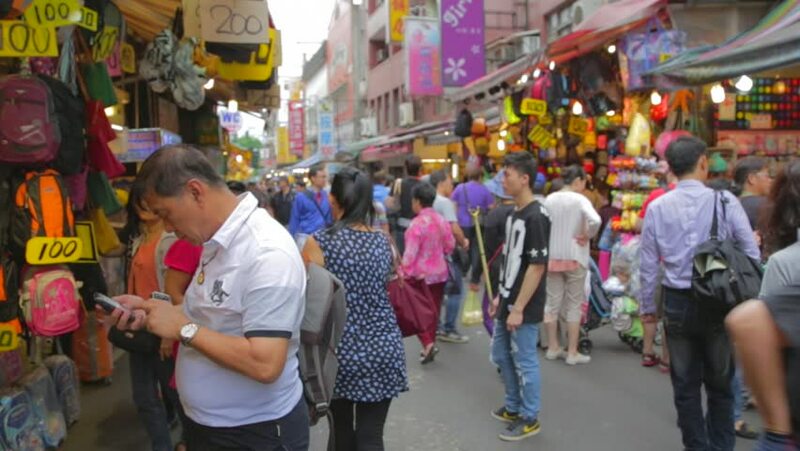 This market is visited by locals and tourists looking for goods and gifts. 4k00:09Bangkok, Thailand – October 24, 2015: View of Chatuchak Weekend Market. People walk, shop, eat, and take photos around the market. The Market has huge selections from at least 8,000 stalls . 4k00:30HO CHI MINH, VIETNAM - CIRCA NOVEMBER 2018 : Scenery of BEN THANH MARKET. hd00:16BANGKOK, THAILAND - APRIL 26, 2014 : Unidentified tourists walking in Khao San Road. Street Khao San Road has developed into a world famous " backpacker ghetto "